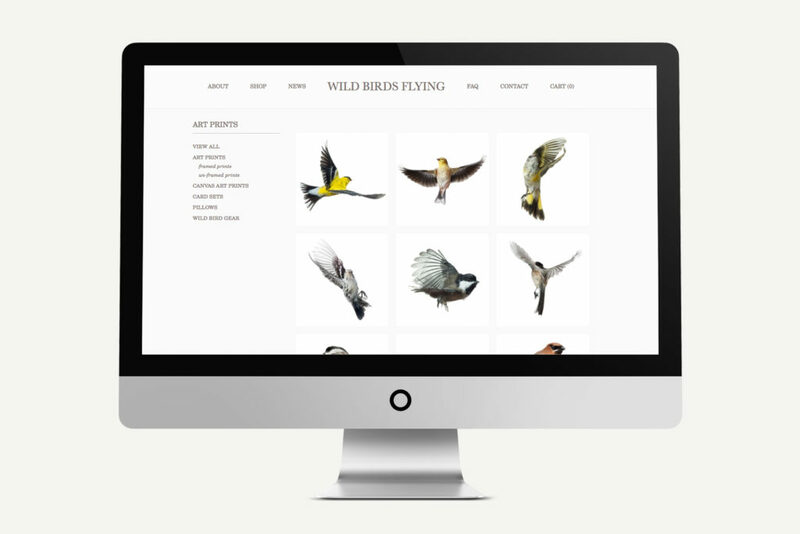 What happens when a highly regarded Minneapolis-based commercial photographer is inspired by 19th century depictions of birds? Avian works of art, of course. Aside from his full time commercial photography work, Paul Nelson uses his inventive photographic techniques to capture these images during bird bandings at Minnesota nature centers. 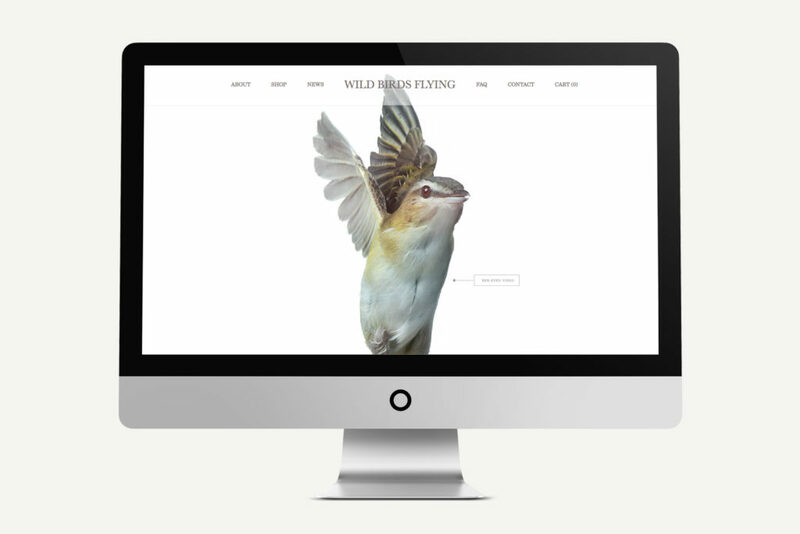 The Wild Birds Flying website received a simple and sophisticated NewOver that showcases these surreal avian portraits. The fully responsive, simplistic e-commerce site allows buyers to browse the stunning gallery and hone in on their favorite art print to order for display in their home. 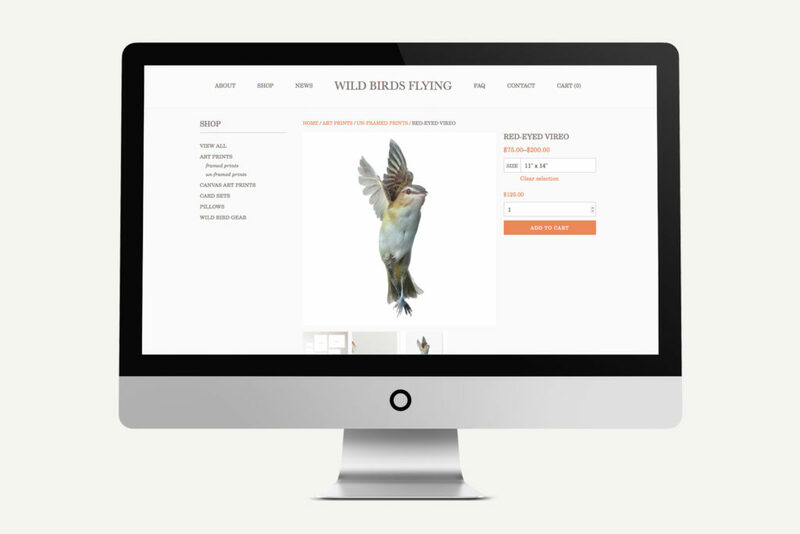 In 2016, Wild Birds Flying is officially ‘taking off’ – receiving mention in a growing number of online publications as well as being chosen as part of Room & Board stores nationwide 2016 Collection.